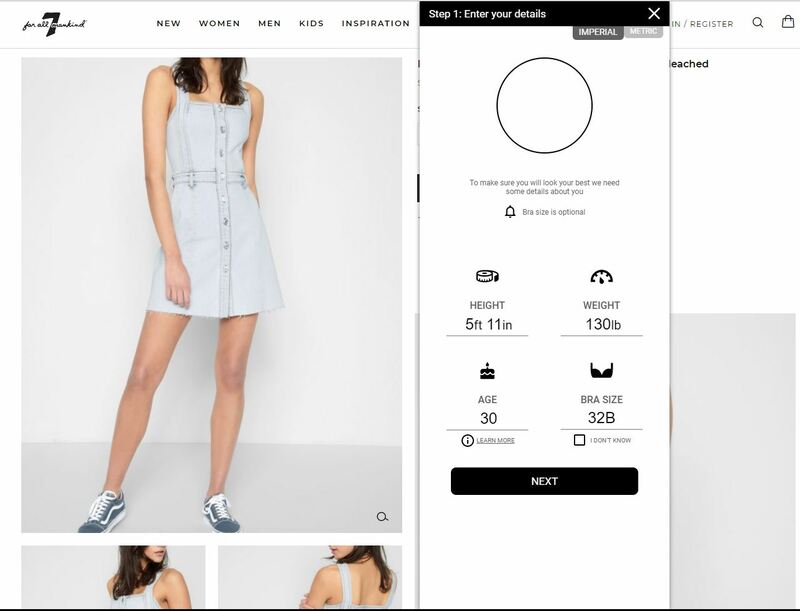 Make online shopping easier for your customers with these five fundamental tips from Kimberley Carr, CPO of Rakuten Fits Me, for optimising your product images. Online shopping should be made as easy as possible – meaning the user journey is smooth, obstacle free and does everything needed to encourage a transaction from the shopper. 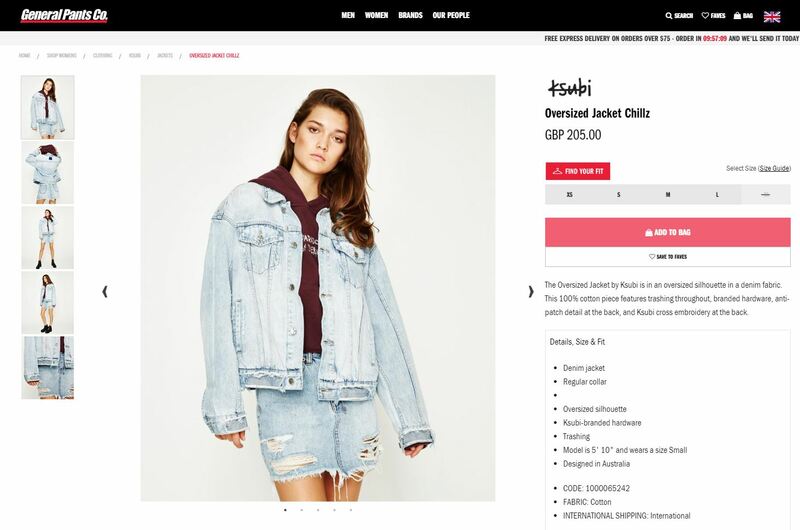 Since the product pages should convince shoppers to purchase, they need to be visually stunning and have all the information necessary to inspire a customer to click ‘add to cart’. 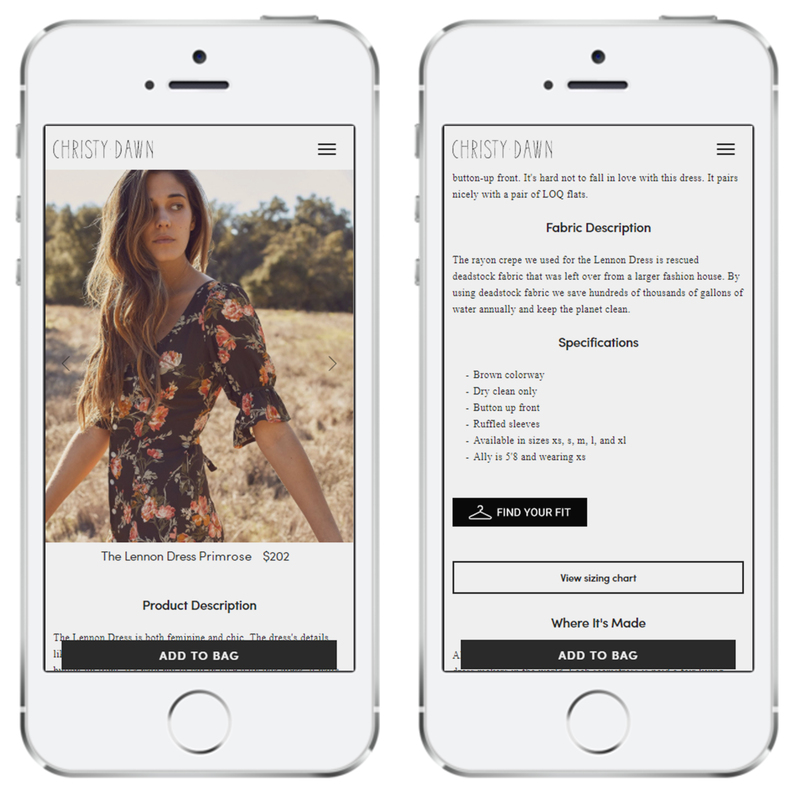 We have put together the five fundamentals of designing a compelling product page. ‘Mobile first’ is a phrase often heard but less often followed through. It means designing and building your product for the mobile first, but why when everyone uses desktops to shop? Well, they don’t. Mobile ecommerce is the fastest growing sales channel and we can soon expect European and US levels where over 50 percent of sales come from smartphones. Bear in mind the placement and order of buttons – they should all be consistent throughout the journey. See example. No, we don’t mean your language, although maybe that’s your style. We mean remove the clutter! Think Marie Kondo for website design. It’s easy to clutter a product page with all sorts of unnecessary information and widgets – people usually want to add rather than take away – but this can distract your shoppers. See example. It’s important to keep your product pages minimal, and bring the most important information driving decisions to purchase to the forefront. It’s easy on the eye and gets right to the point, the transaction. Seventy-two percent of shoppers state they would be more likely to purchase if retailers offered an online size recommendation tool. Your website exists to encourage your customers to make a purchase, so make it as easy and intuitive as possible for them to click that CTA. See example. Your ‘add to basket’ or ‘buy me’ button must stand out, so make it the biggest CTA and use a different colour or shape from the rest of your page – bring it straight to your shopper’s attention! We mentioned removing the clutter in point 2, the tricky part is then deciding what copy is crucial to give your shoppers enough confidence to make a purchase. The information you provide should be clear, relevant and easy to understand. Think about what a shopper wants to know about an item, the inspiration behind the design may be less relevant than the material used to create it. Use a heat mapping tool to see what your shoppers hover over, an analytics tool to see what they click or a survey tool to get qualitative feedback. A picture says a 1000 words – this sums up the importance of imagery used on product page quite well. As one great image can give lot of information about a product being sold, and several images– means the user doesn’t have to spend a lot of time reading about the product. With garments, it’s almost vital to have a photo of the item on a model as well- to get better understanding of the material, length etc. If possible, adding the models height, weight and size they are wearing can also help the shopper understand how it will fit. In summary, there are lots of factors to consider and apply in order to create the best user experience possible. Try to find a balance between all different aspects & test them- when it’s easy on the eye, informative and functional then you should start to see conversions. 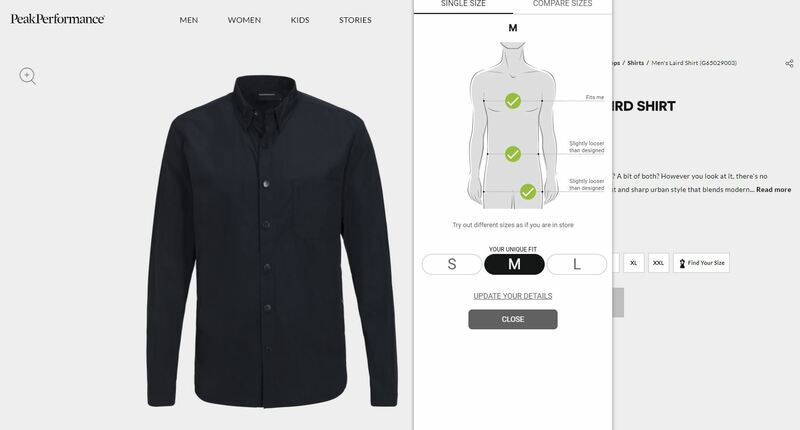 Rakuten Fits Me provides a fit recommendation tool which sits on the product page and recommends which size shoppers should purchase based on their data and garment data. To find out more just click here.